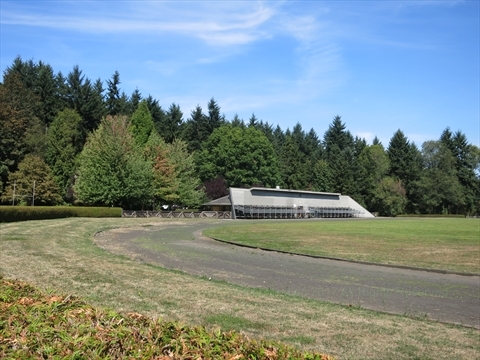 There are many sports facilities in Stanley Park. 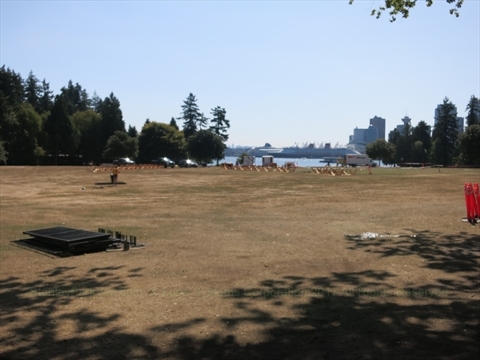 In the early days of Vancouver, residents would do all their sports activities in Stanley Park. Percy Williams was probably the most famous Canadian Olympic Medalist to train at the Brockton Oval in Stanley Park! Click on any of the photos for more information! 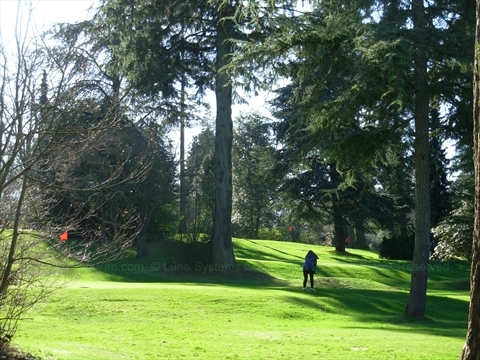 The Stanley Park Pitch and Putt Golf Course is a picturesque small 18 hole par 3 golf course. The Brockton Playing Fields are a number of open fields at Brockton Point where they play cricket, ultimate frisbee, and host the occasional concert. There is also a baseball diamond. 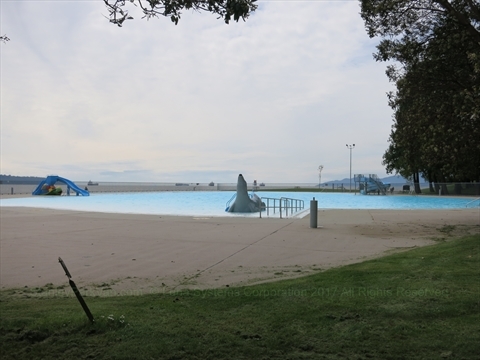 During the summer months, the Second Beach Outdoor pool is open. This is a large heated outdoor pool. The Brockton Oval is a oval running track with a grass rugby pitch. Also, there is a small grandstand with change rooms and washrooms. 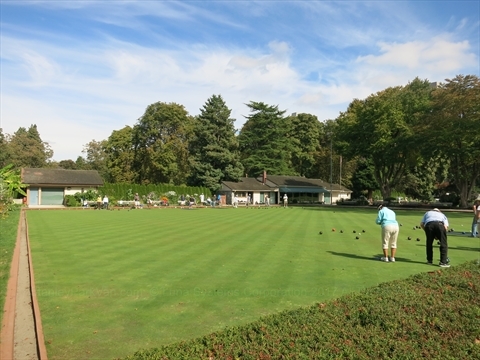 There are lawn bowling greens in the Stanley Park Lawn Bowling Club. 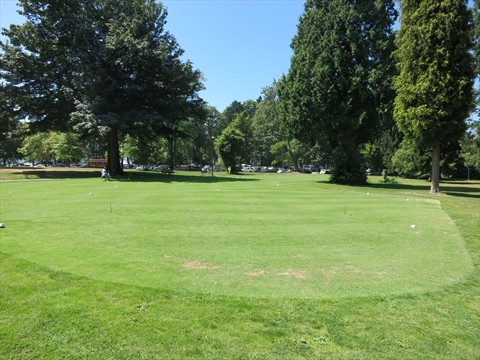 The golf putting green is a small grass field next to the Stanley Park Pitch and Putt golf course. It does not seemed to mowed anymore so it isn't usable. 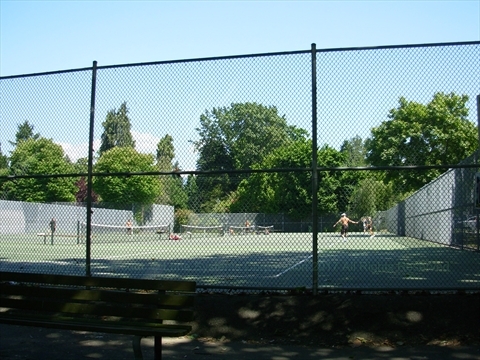 There are a number of tennis courts near English Bay and near Lost Lagoon. There are giant checkerboards in Stanley Park! 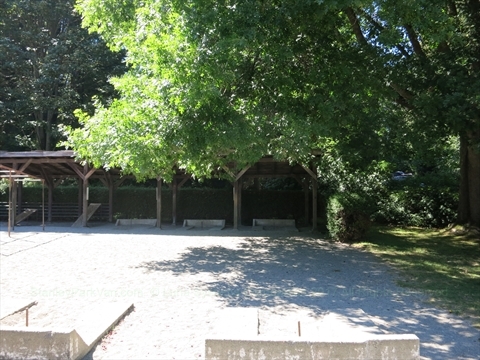 There are 3 horseshoe pits in Stanley Park. 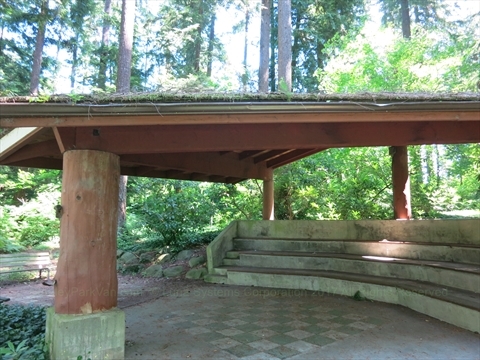 There used to be a horseshoe club in Stanley Park for many years.